No matter our journey, there is always a START and FINISH point ! When we place God in that START point and trust God for our FINISH point, we will find an Oasis for our tired weary journeys and a retreat for our happy blissful journeys ! In His presence is fullness of joy ! It’s WHO you trust through your journey matters ! A Christian journey is a journey of faith ! Never too late to start your journey ! 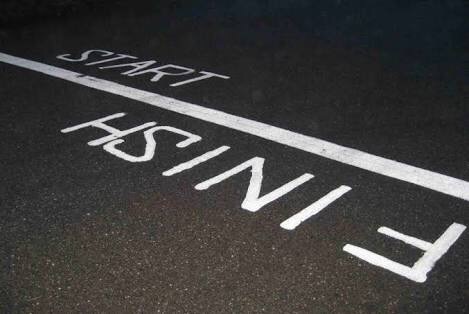 Today could be your starting point ! !